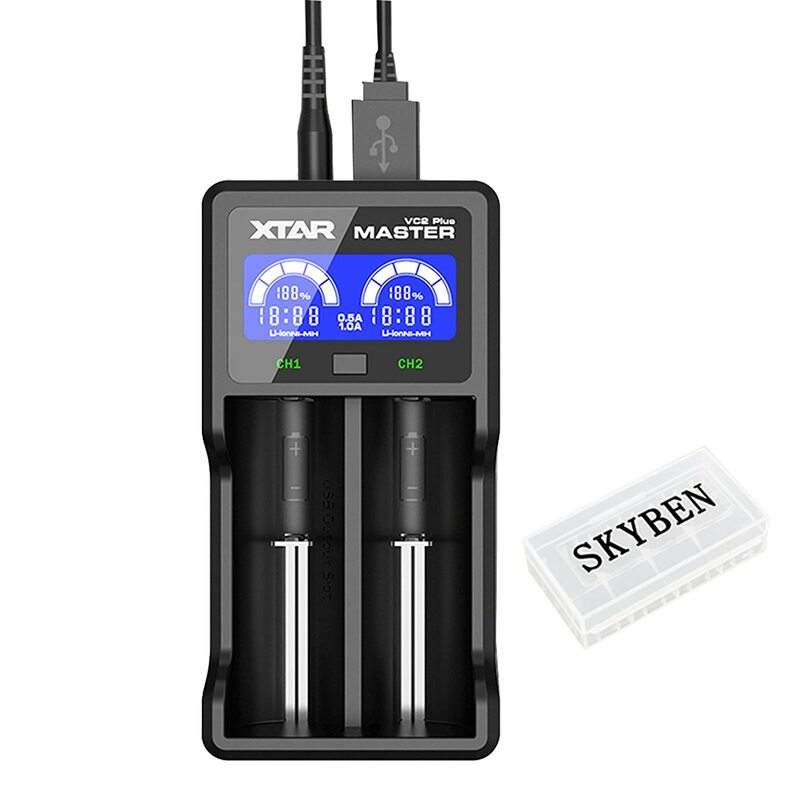 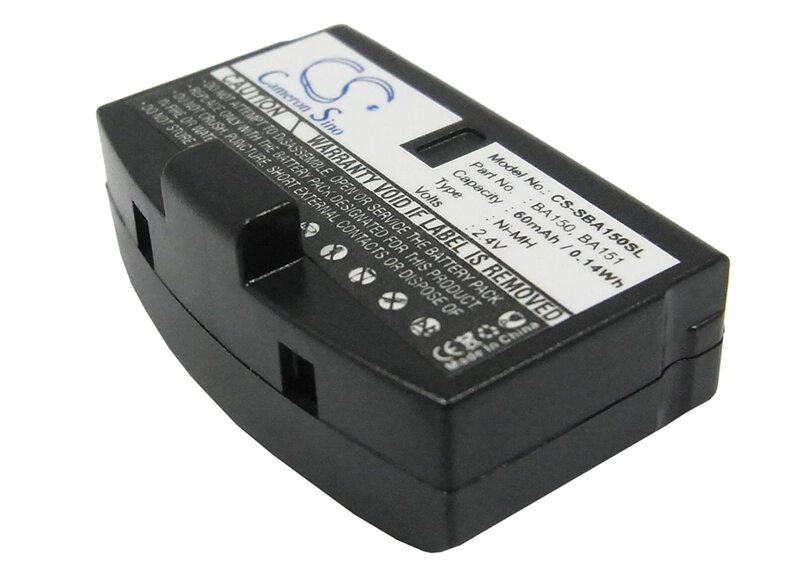 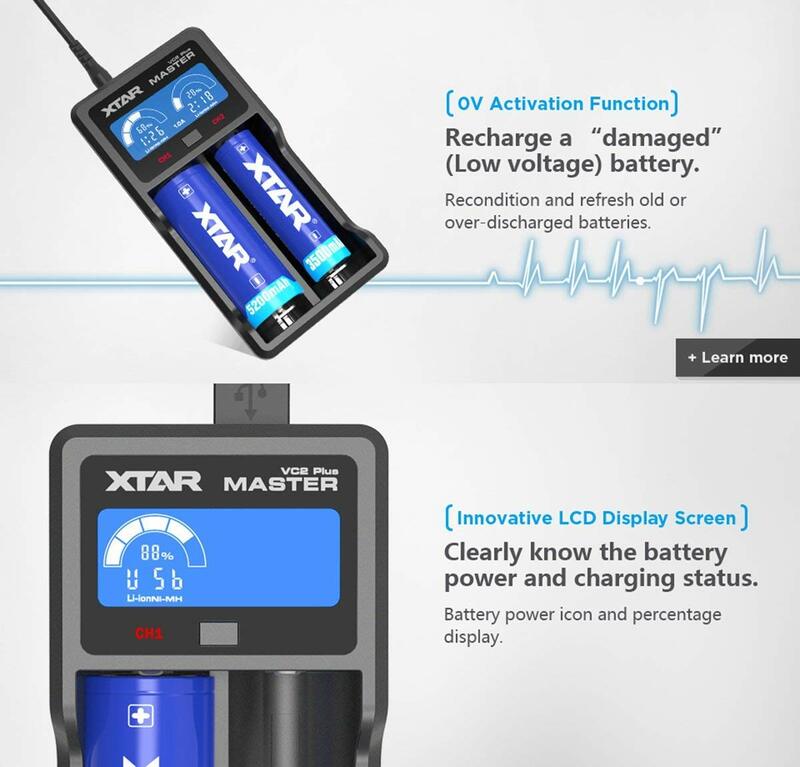 XTAR 0V Activation Function can revive damaged (low voltage) battery to save your money. 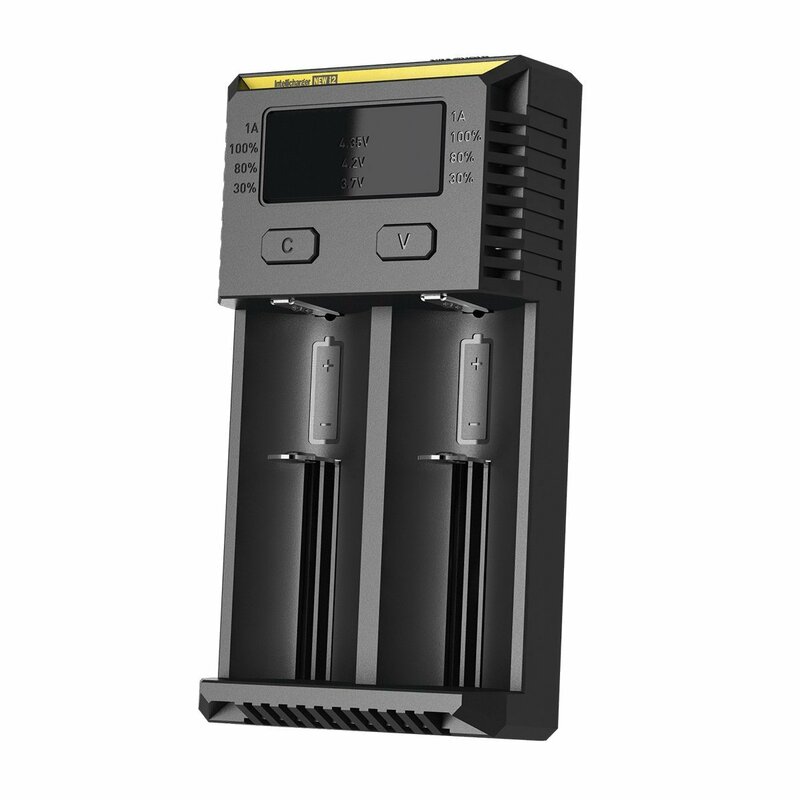 USB output function. 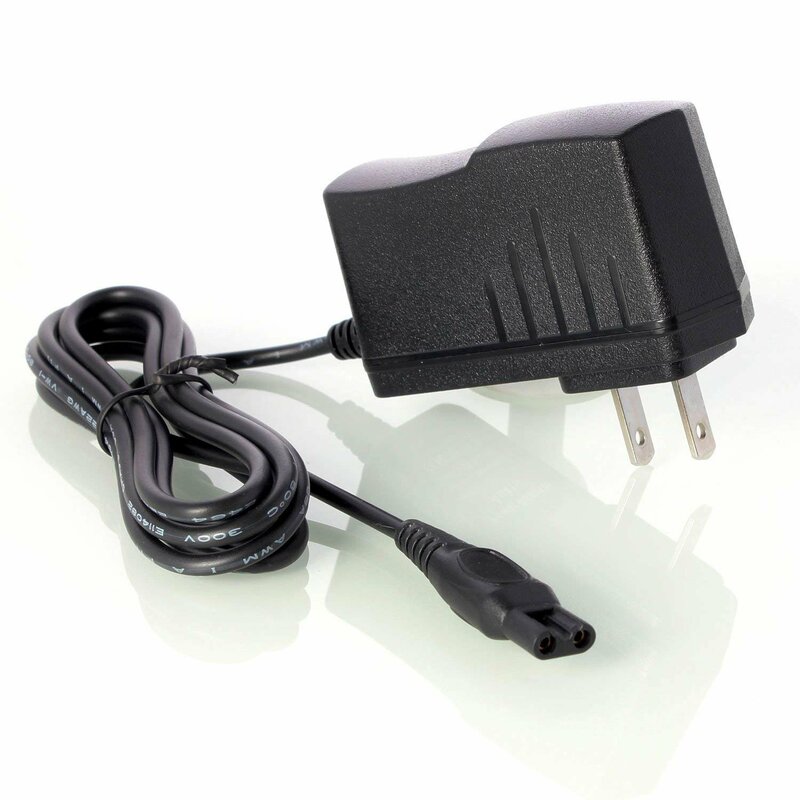 Compatible with any 5V USB power including USB wall adaptors, cell phone chargers, solar panel, PC USB, etc.No need to buy other adaptors. 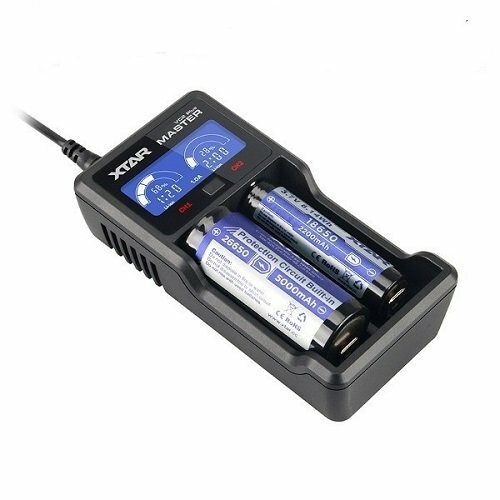 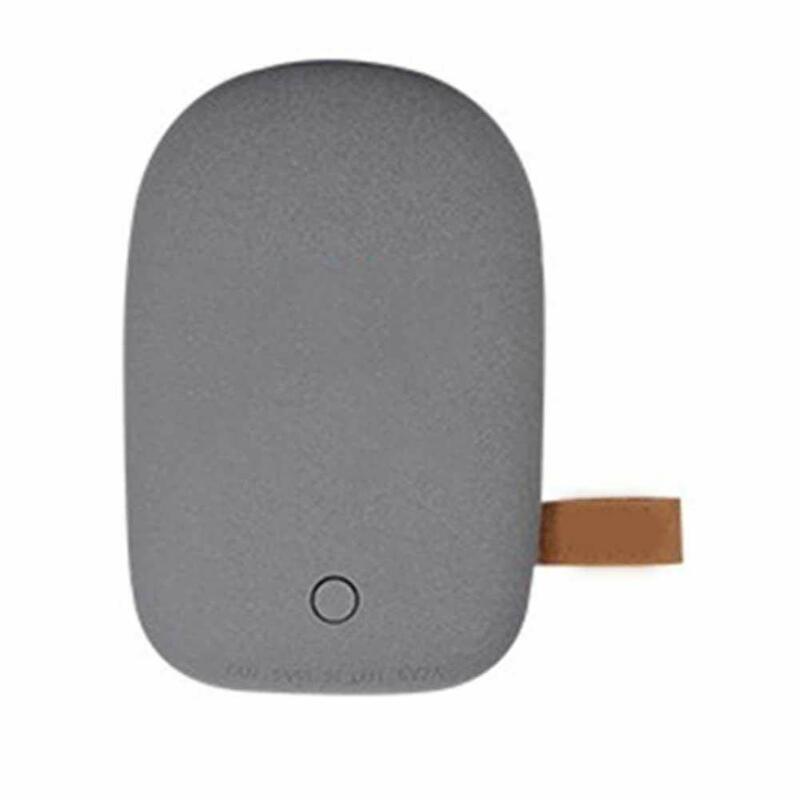 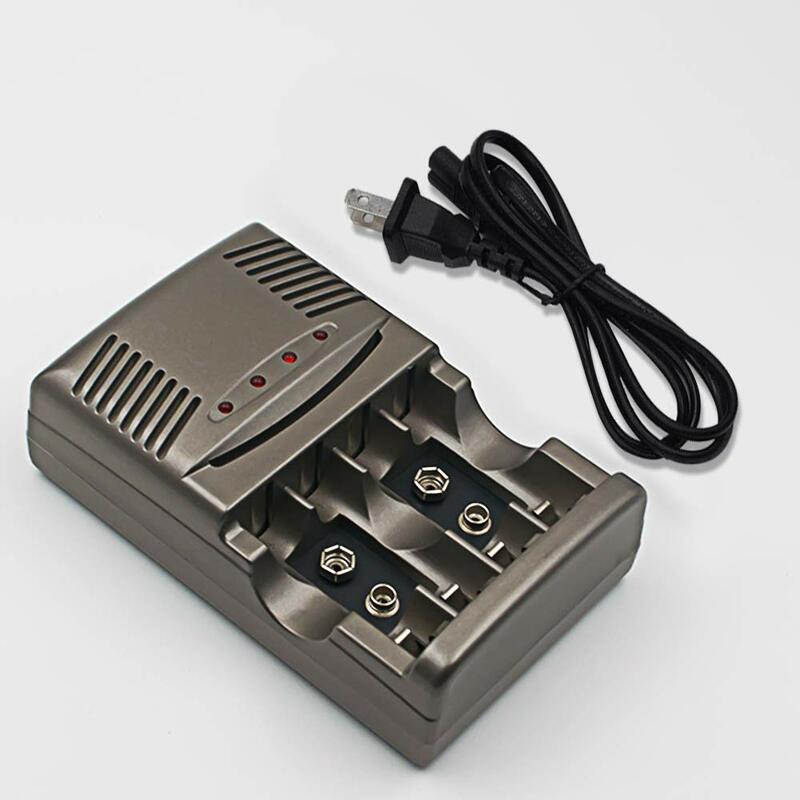 Use 5V 2.1A input power can maximize the advantages of the VC2 Plus.Automatically stop charging when complete and restart charging function makes it safe to keep the batteries inside the charger overnight. 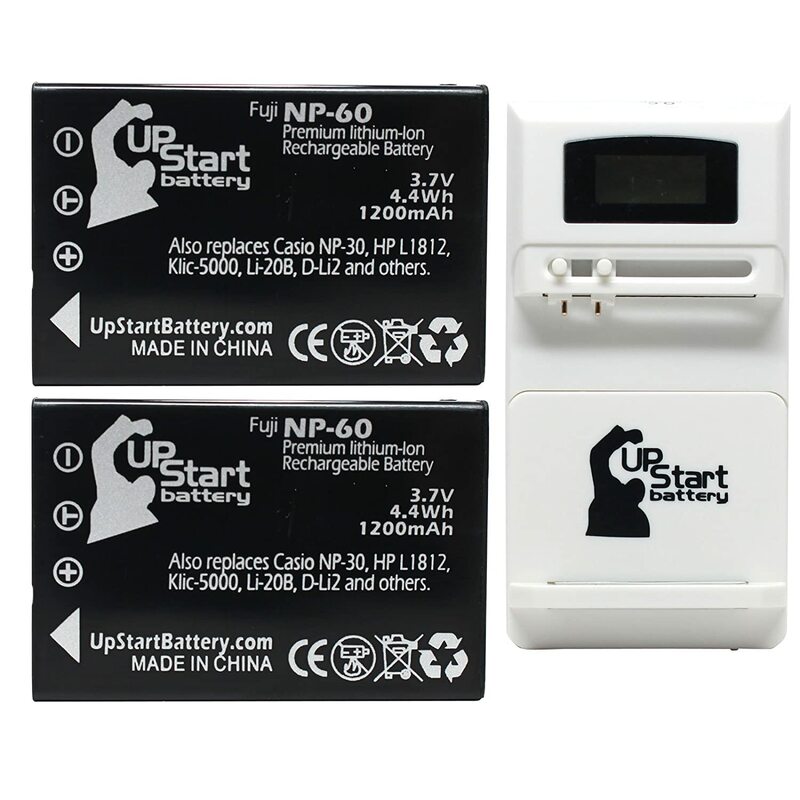 LCD display shows detailed charging status,Clearly know the battery power and charging status.Battery power icon and percentage display. 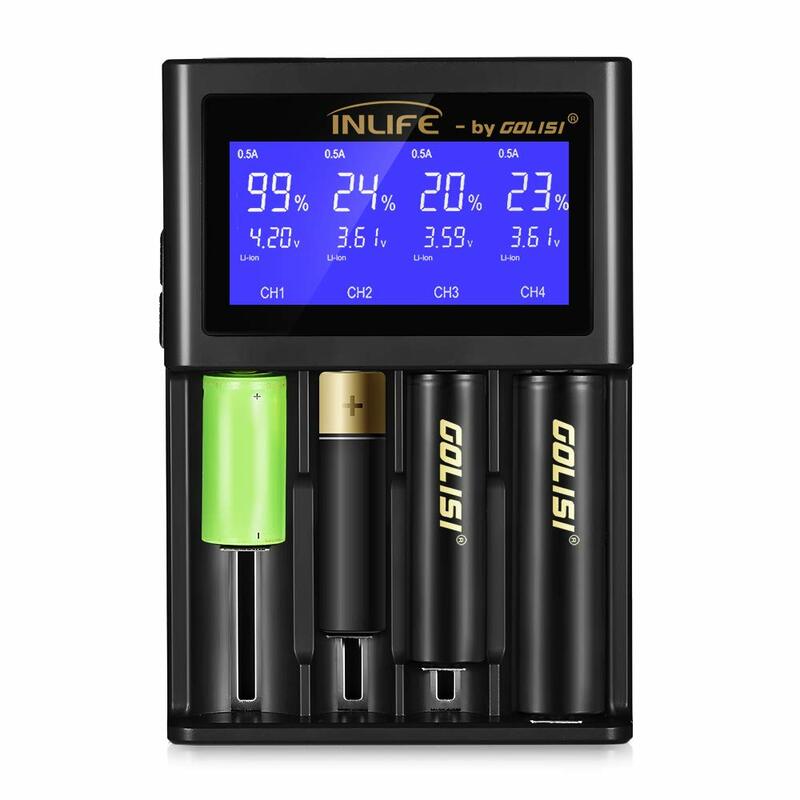 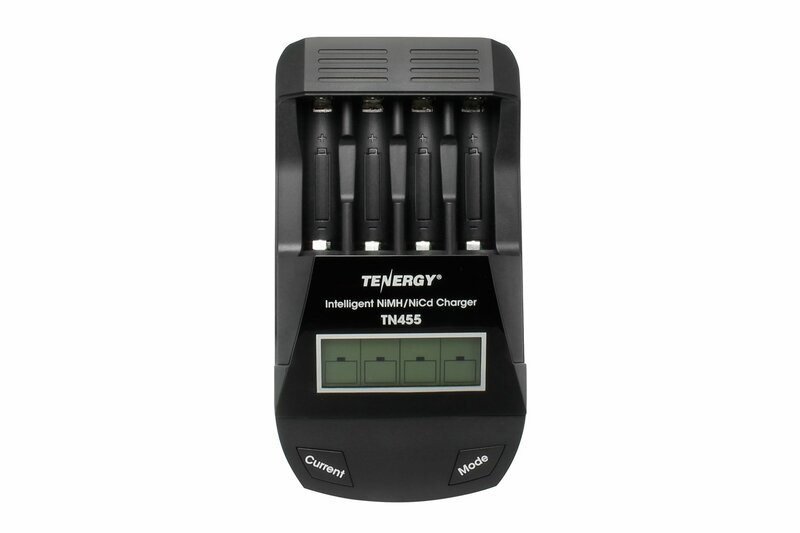 Countdown function tells the remaining time to fully charge.Apply to 3.6V/3.7V Li-ion/IMR/INR /ICR: 10440 14500 14650 16340 17335 17500 17670 18350 18490 18500 18650 18700 20700 21700 22650 25500 26650 32650. 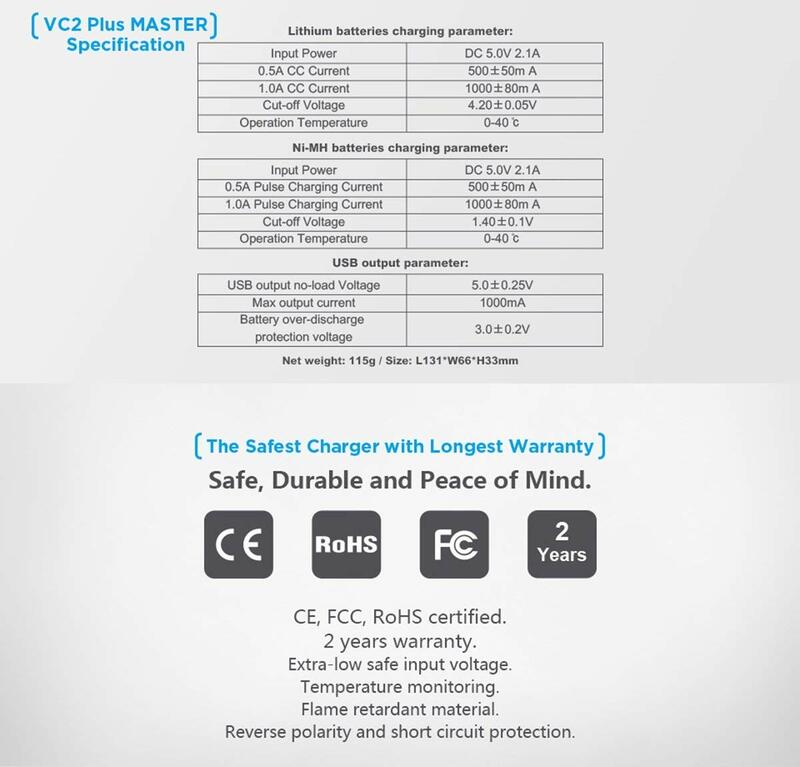 ●MASTER VC2 Plus--No more endless waiting, master your time!! 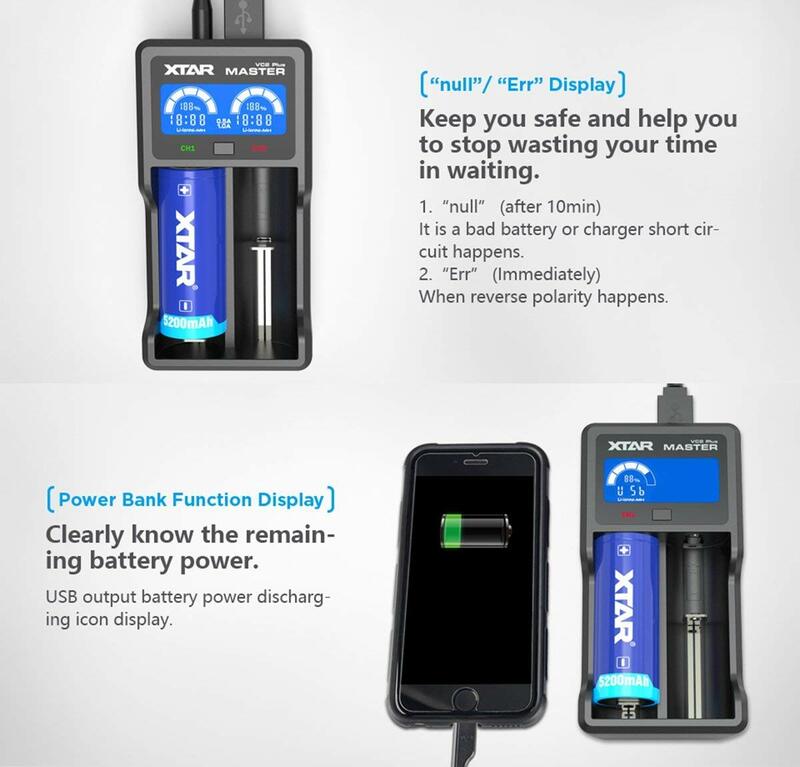 ●0V Activation Function:Recharge a "damaged"(Low voltage) batteries. 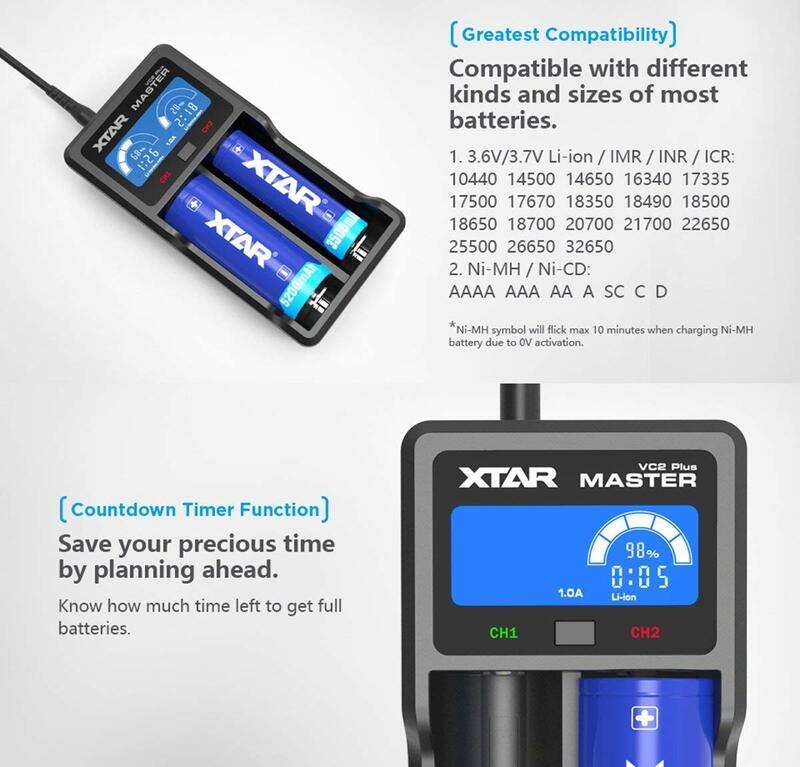 ●Countdown Timer Function:Save your precious time by planning ahead.Know how much time left to get full batteries. 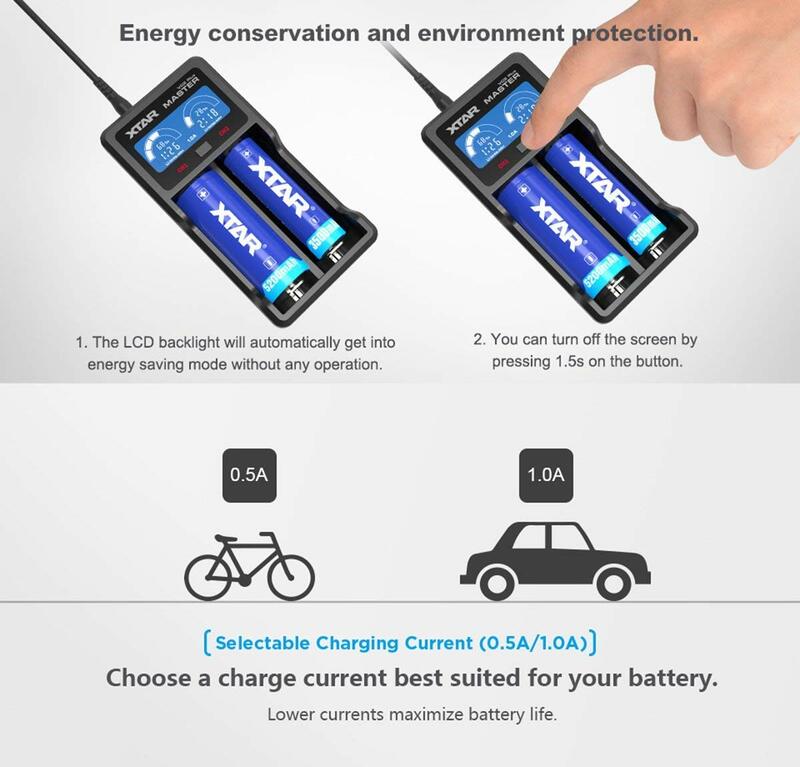 ●LCD Screen-Innovative Display：Clearly know the battery power and charging status.Battery power icon and percentage display. 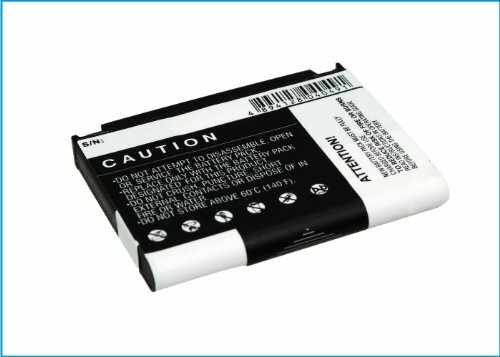 ●"null"/"Err" Display: Keep you safe and help you to stop wasting your time in waiting. 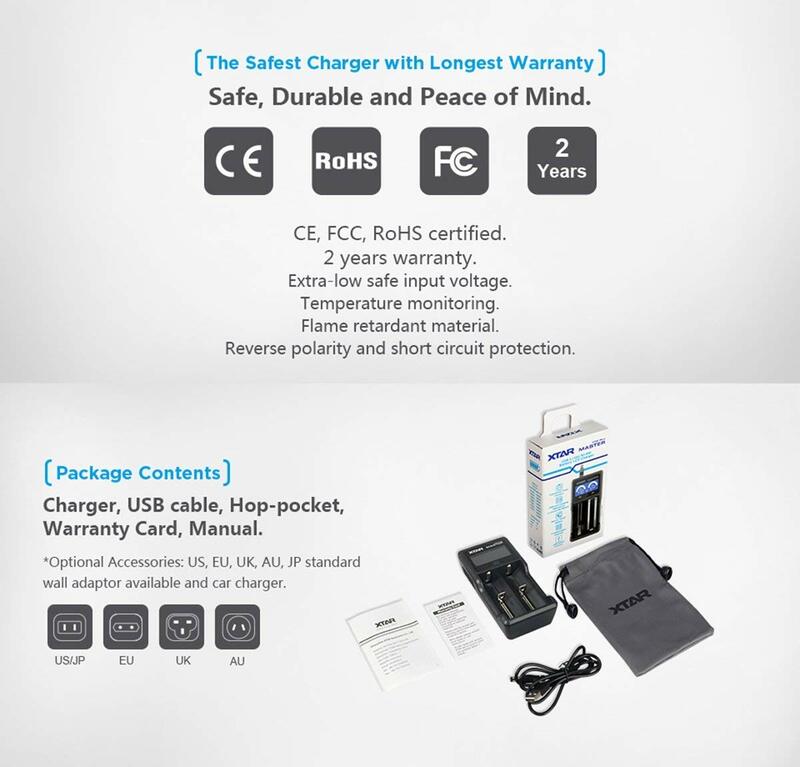 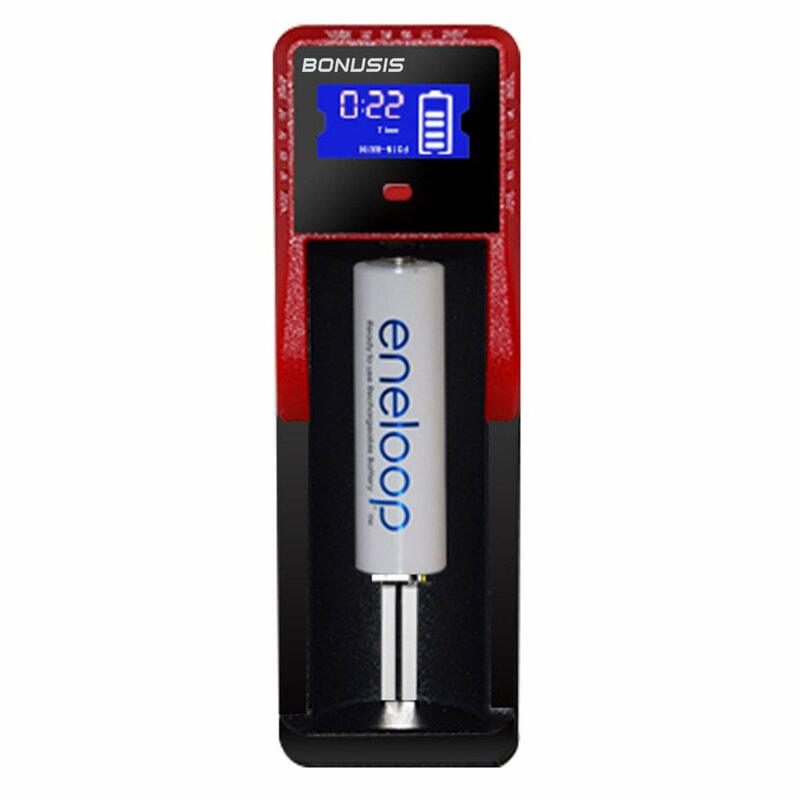 ●Power Bank Function Display:Clearly know the remaining battery power. 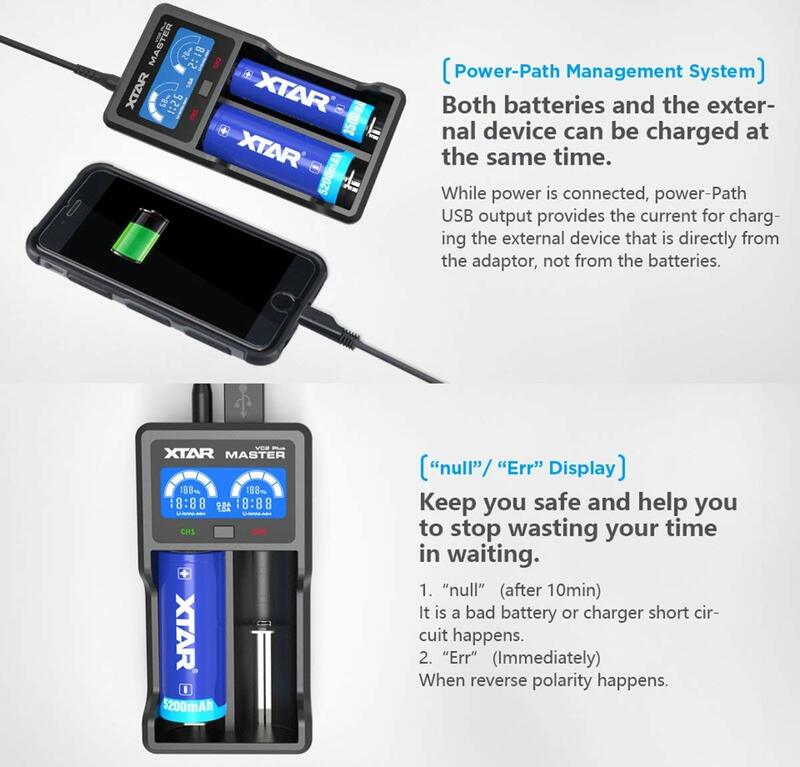 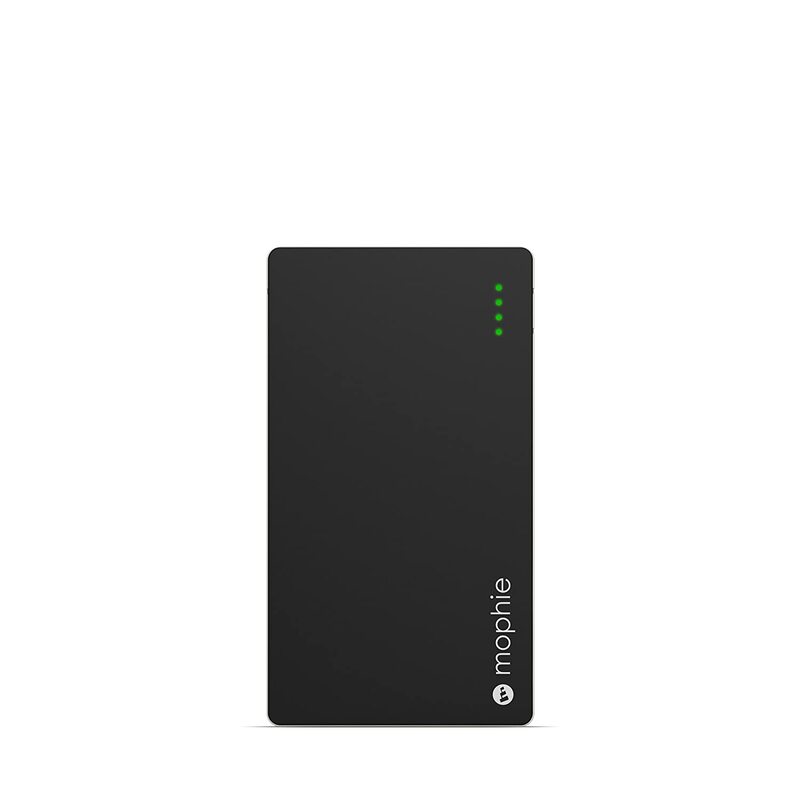 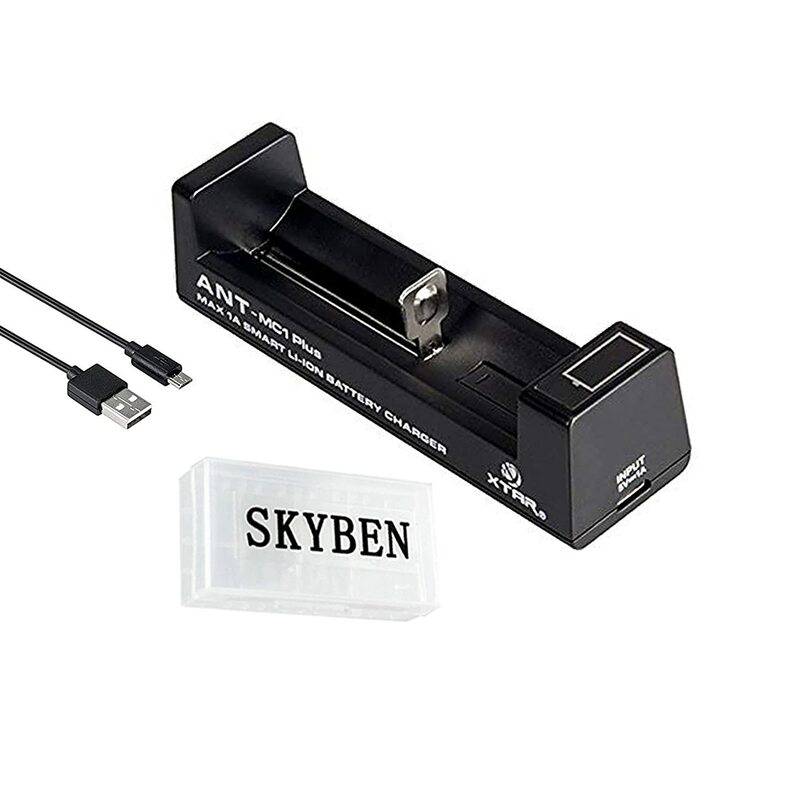 ●Power-Path Management System:Both batteries and the external device can be charged at the same time.